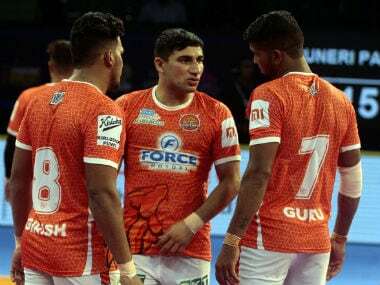 If Nitin Tomar continues his golden streak in Pune and beyond, it will become harder for selectors to ignore him when the panel meets to pick the Indian team for the Kabaddi World Cup next year. 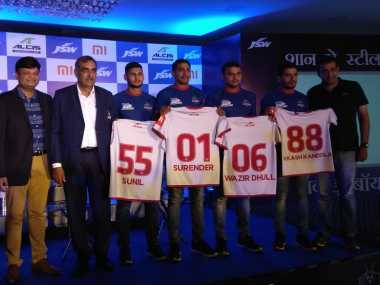 The Amateur Kabaddi Federation of India named the Indian men's and women's kabaddi teams for the upcoming Asian Games in Jakarta earlier this week. 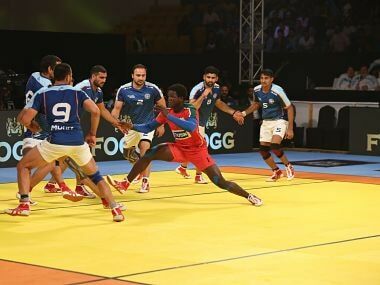 The selection, especially of the men's team that won gold medal at the recently-concluded Kabaddi Masters in Dubai, raised a few eyebrows. 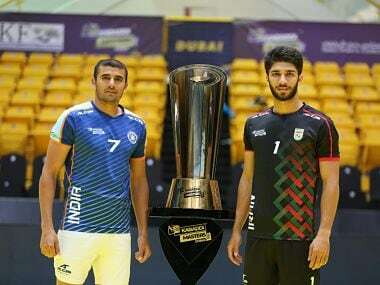 India topped group A with easy wins over Pakistan and Kenya and they will face Korea, who finished behind toppers Iran in group B in what seems to be a one-sided affair for the world champions. 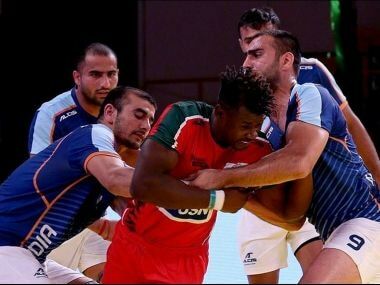 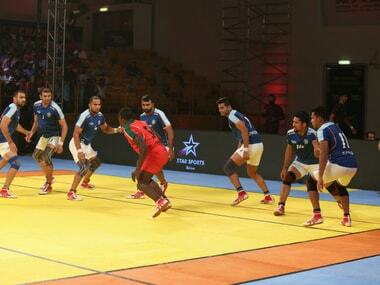 World Champions India routed African giants Kenya 50-15 to finish their group A campaign with four wins from as many matches.